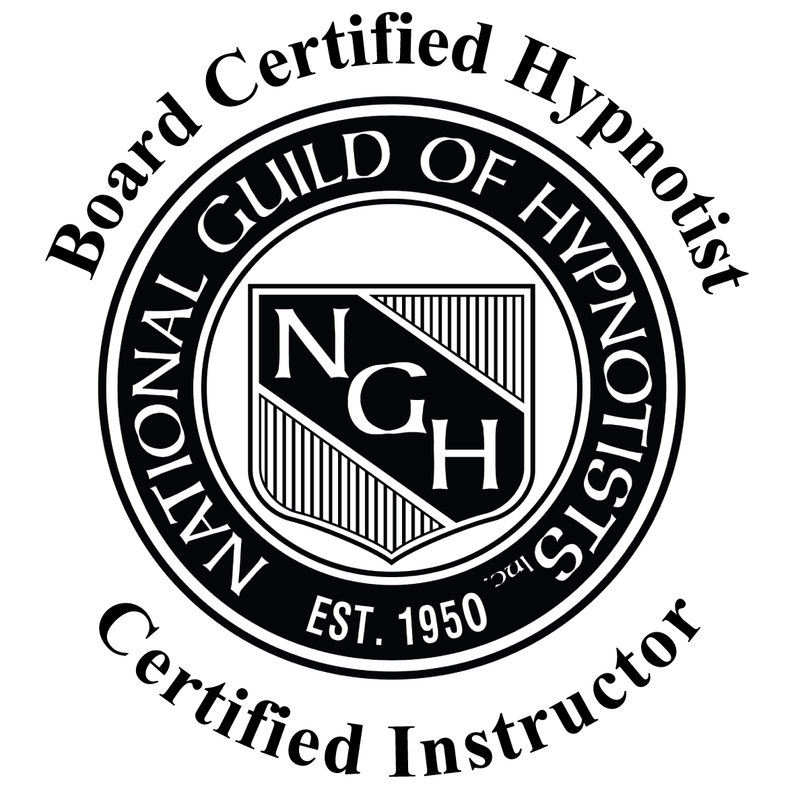 Hypnosis in the modern sense came from the medical community. Mesmer, Bernheim, Braid, Esdaile, Elliotson – all doctors, surgeons or physicians. The two ‘founders’ of 20 the century Hypnosis – Dr Milton Erickson and Dave Ellman who taught almost exclusively to dentists, and doctors – believed Hypnosis belonged in Medicine – and now finally its is coming around , back into the Medical Community with people like our guests this week. 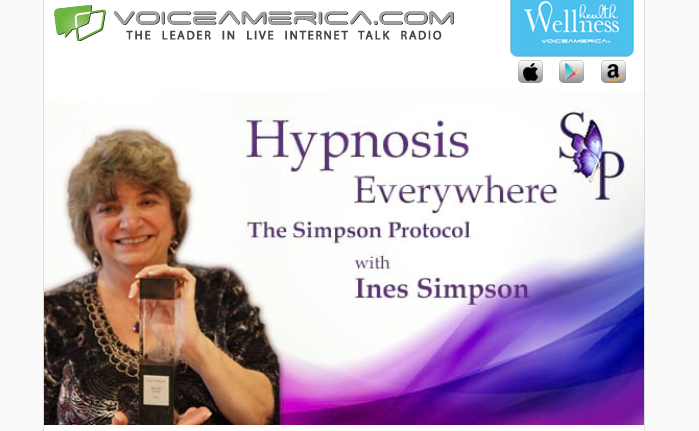 It has been used for a long time in Birthing and now with The Simpson Protocol – Hypnosis can be used for fertility for both men and women – with almost 99% success rate ( and a lot cheaper than the thousands of dollars ‘fertility cures in medicine). These two Nurses are doing amazing things in their Trauma ward – and the number one reason they are encouraged by their Hospital administration – COST. Hypnosis is the cheapest form of direct medicine they can buy!! And doctors and surgeons like working on non stressed patients! Roger Woods is a National Guild of Hypnotists Board Certified Consulting Hypnotist, NGH Certified Instructor of Hypnosis, NLP Practitioner, a Registered Nurse in the Emergency Department at Danbury Hospital’s Level II Trauma Center, a FEMA/Homeland Security Instructor holding several certifications in many areas of disaster preparedness/management, and one of the Founders of The Patient Whisperers in the Greater Danbury, CT area. Roger holds an Associates degree in Nursing and a Bachelors degree in Healthcare Administration with a concentration in Management. Roger has held many roles throughout his nursing career including, Clinical Instructor, Emergency Department Charge Nurse, Private Duty Nurse, Agency/Staff Relief Nurse, School Nurse, Occupational Health Nurse, Endoscopy and PACU Nurse. Member of the Connecticut DMAT responding to Domestic and International Disasters. He is known as a tireless advocate for his patients and is on a mission to enlighten both the medical world and their clients about the phenomenal advantages of integrating complementary medicine into the current practice of “modern” medicine. Marc Sacco is a National Guild of Hypnotists Board Certified Consulting Hypnotist, NLP Practitioner, a Registered Nurse in the Emergency Department at Danbury Hospital’s Level II Trauma Center, a Board Certified Emergency Nurse, an Instructor holding several FEMA/Homeland Security certifications, and is the Owner and one of the Founders of The Patient Whisperers in the Greater Danbury, CT area. Mr. Sacco has held multiple roles in Emergency Management Services including Emergency Medical Technician, Paramedic, RN, Charge Nurse, Instructor, Supervisor, and Owner/Manager. Mr. Sacco was the recipient of the “Top Gun” award for finishing at the top of his class in both EMT and Paramedic school. Marc holds a BA in Film and Theatre from Florida State University, AA from St. Petersburg College, AS (graduated with honors) in Nursing from Excelsior College and is a Board Certified Emergency Nurse. Marc has been involved in Emergency Medicine for over 25 years, including over 20 years as a Paramedic and over 7 years as an Emergency Department Nurse.